in human clear cell renal cell carcinoma (ccRCC). 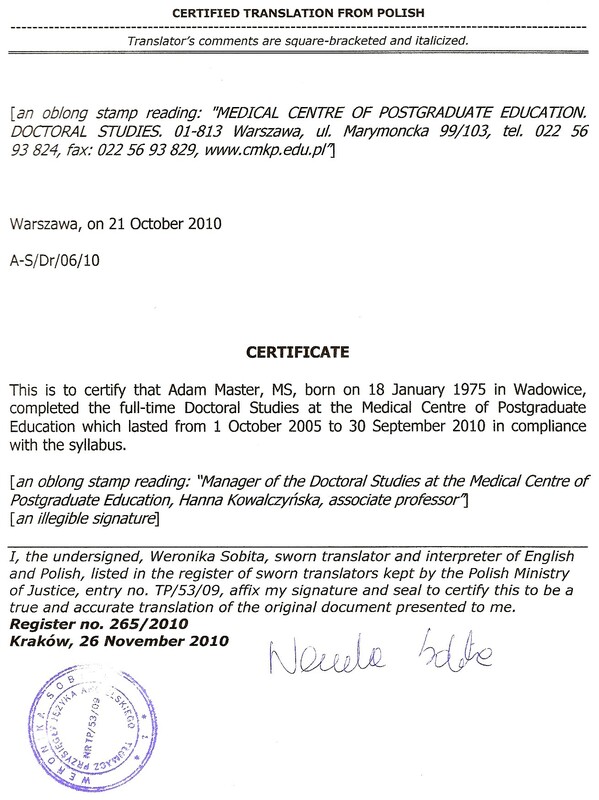 -> Certificate no. : A-S.Dr/06/10, issued: 21.10.2010. 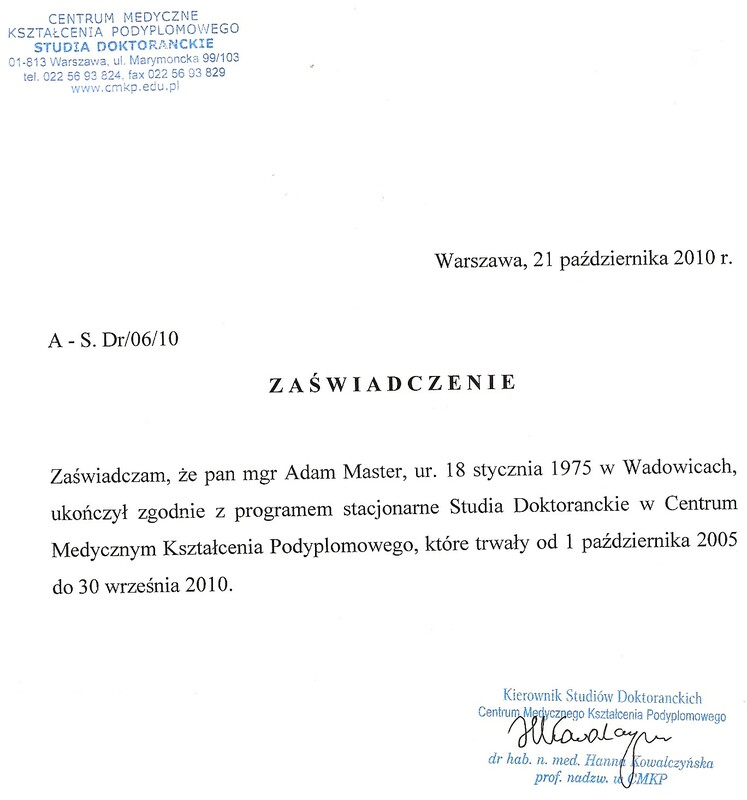 -> Diploma no. 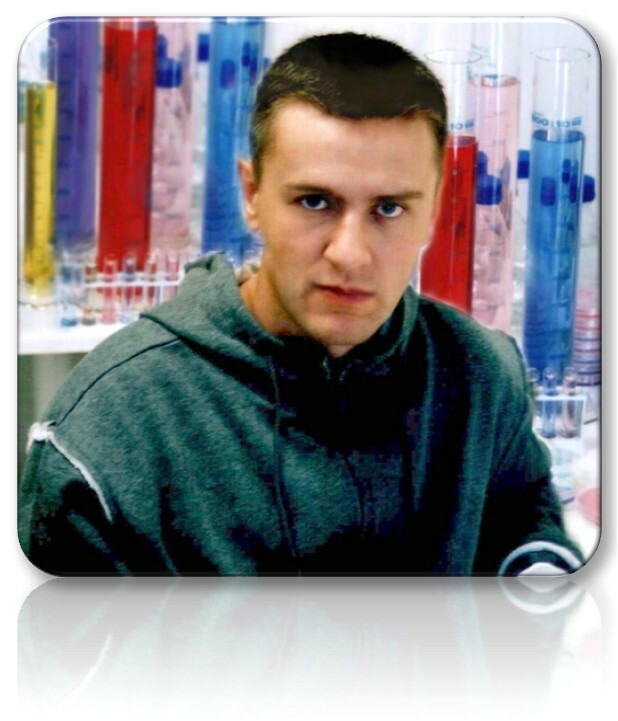 : WB/Bi/419/1312/2000/2001 issued: 22.06.2001.
performed in cooperation with professor Andrzej Plucienniczak, Ph.D., D.Sc. 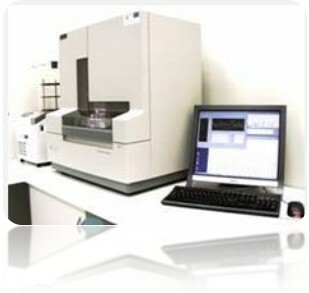 of human insuline production for medical purposes. 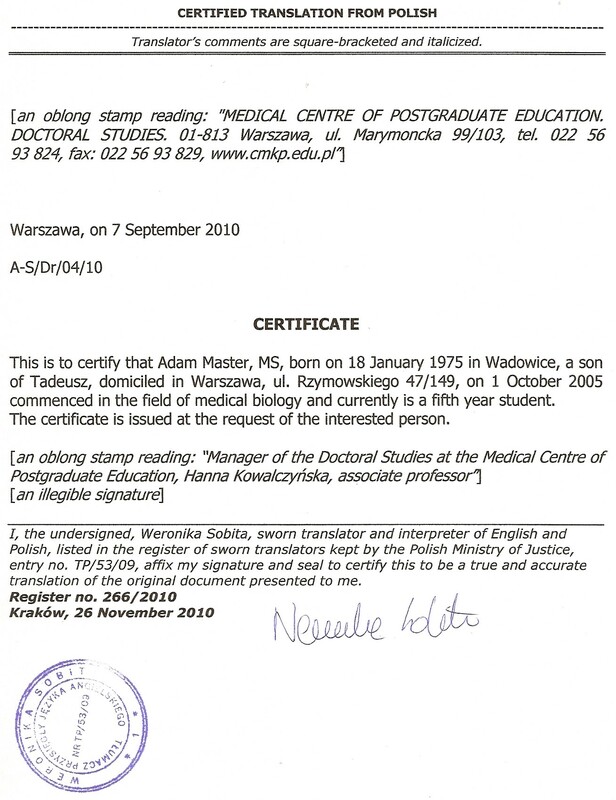 -> Diploma no. : 51232 issued: 14.12.2004. School: 5-year Secondary Medical School: Diploma in Nursing no. : 8217, issued on the 03rd of July 1995, Wadowice. Primary Music School: up to 1990, Wadowice. - the oldest Polish university, founded in 1364 year. 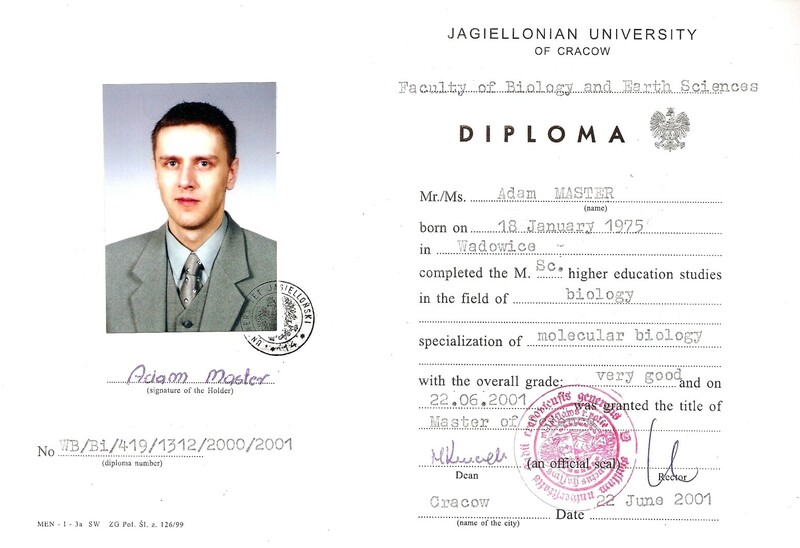 Diploma issued by Jagiellonian University. 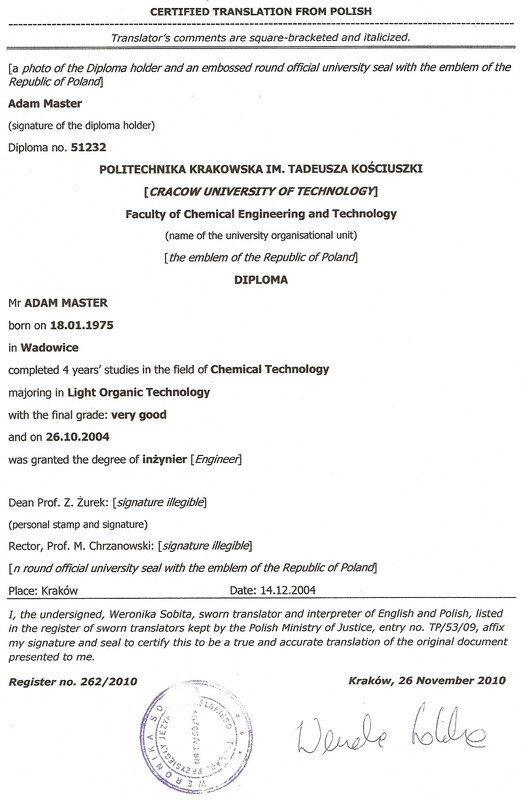 majoring in Light Organic Technology at Cracow University of Technology and was granted the degree of Engineer. Polish version. 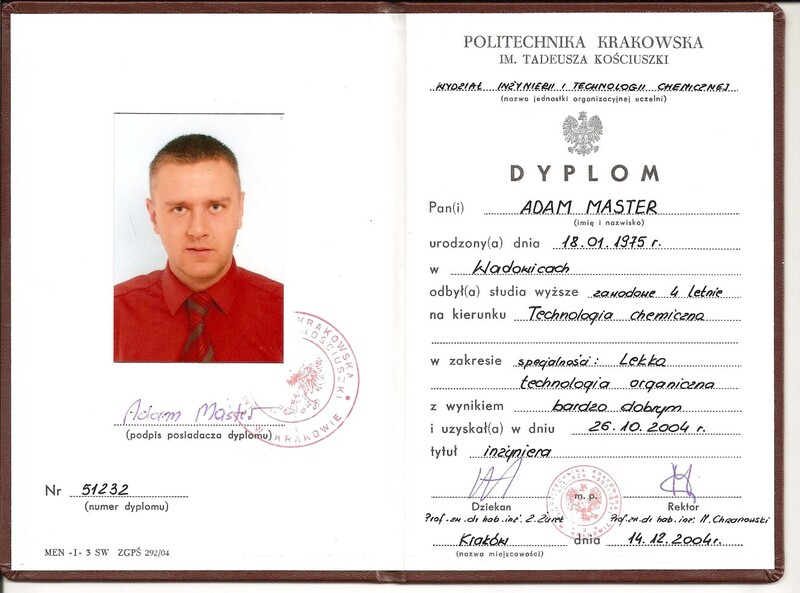 majoring in Light Organic Technology at Cracow University of Technology and was granted the degree of Engineer. For more documents see CETIFICATES and RESUME.